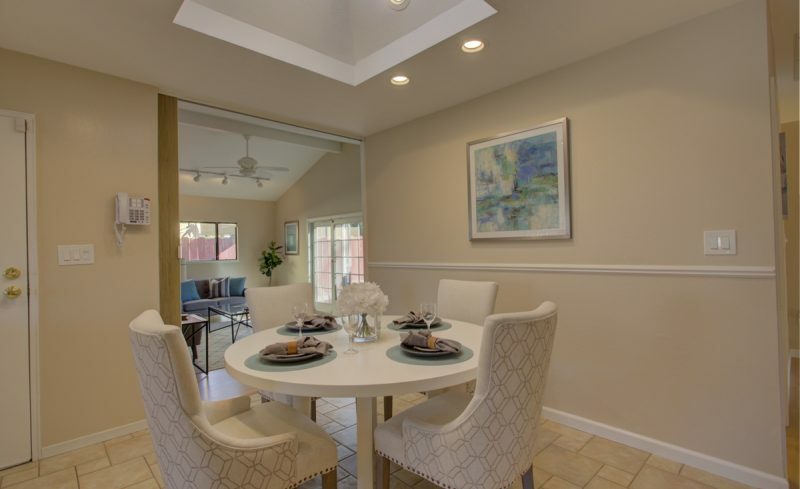 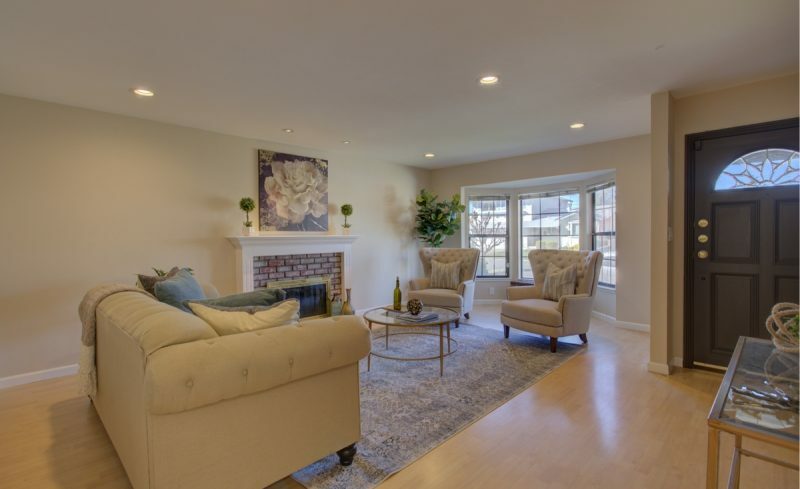 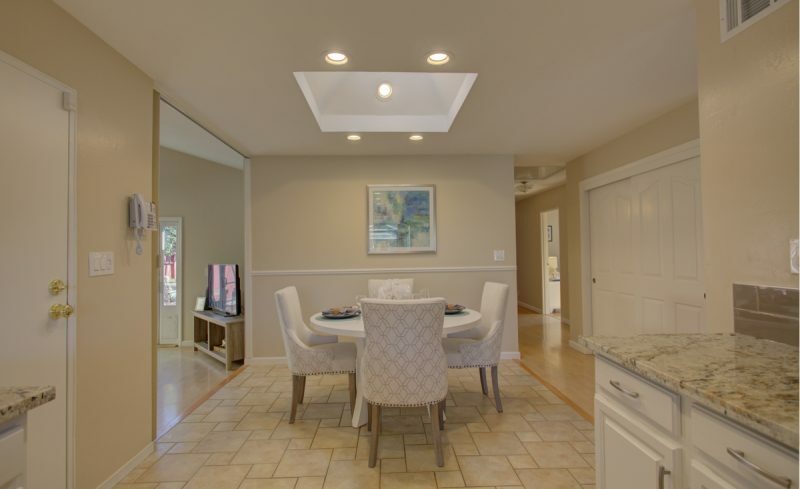 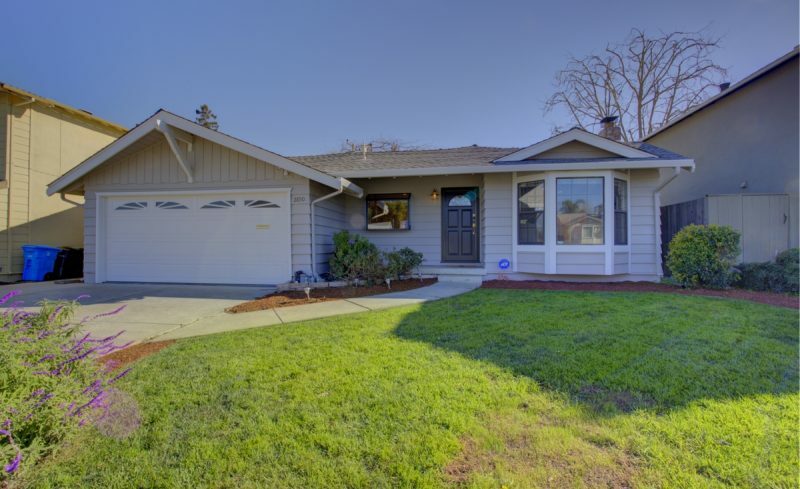 Spacious 4 bedroom 3 bath home in the Darvon Park neighborhood. 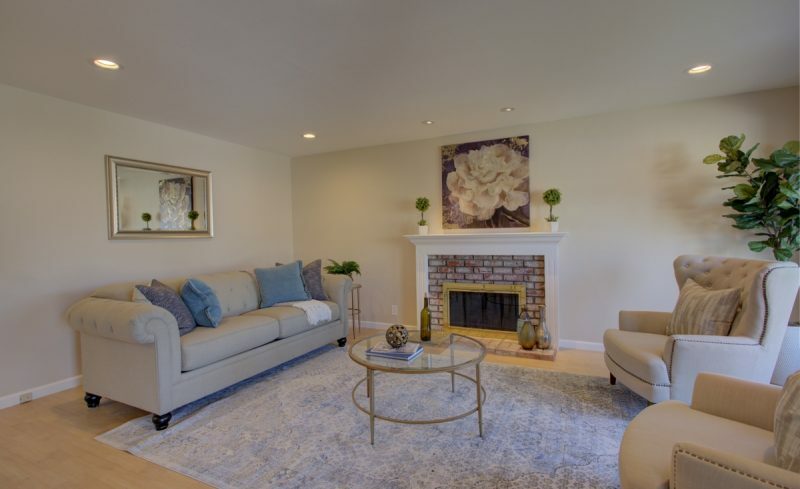 This home features a large living room with wood burning fireplace, separate family room, and spacious kitchen with dining area. 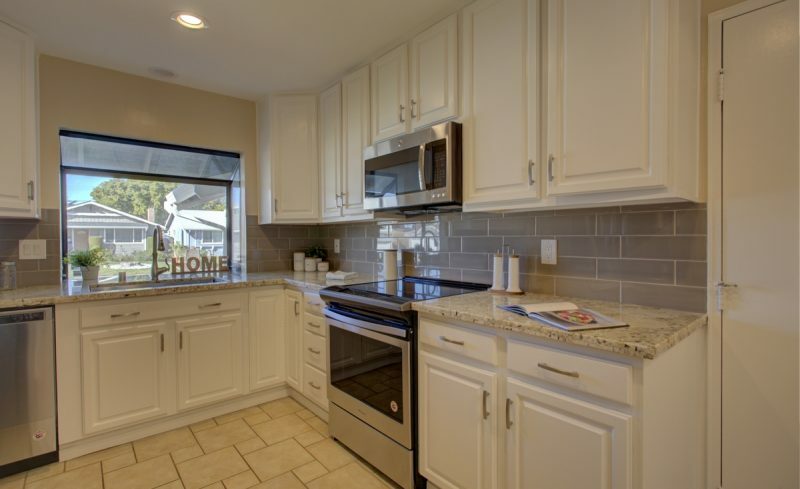 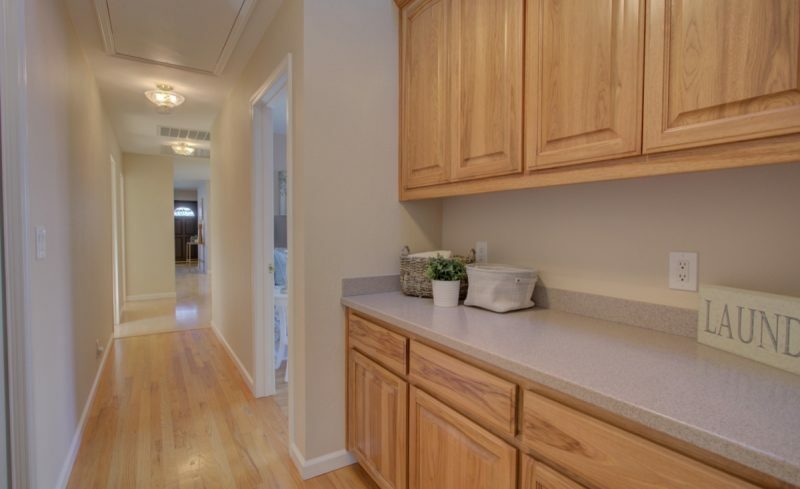 Kitchen features refinished oak cabinets with soft close hinges and guides, granite countertops, full tile backsplash, recessed LED lighting, and stainless steel appliances. 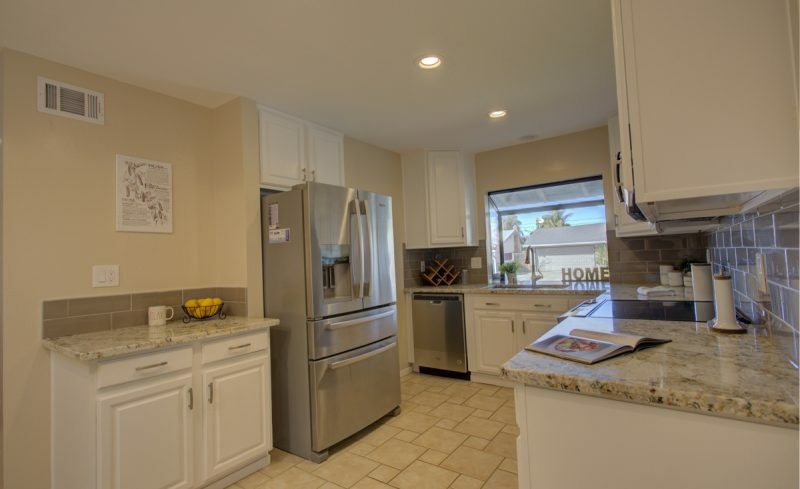 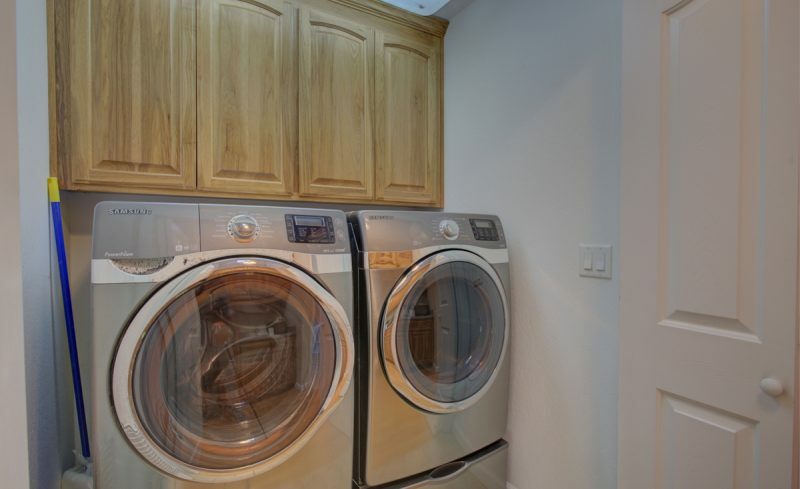 Included are microwave, glass top electric slide in range, dishwasher, and french door refrigerator with bottom freezer. 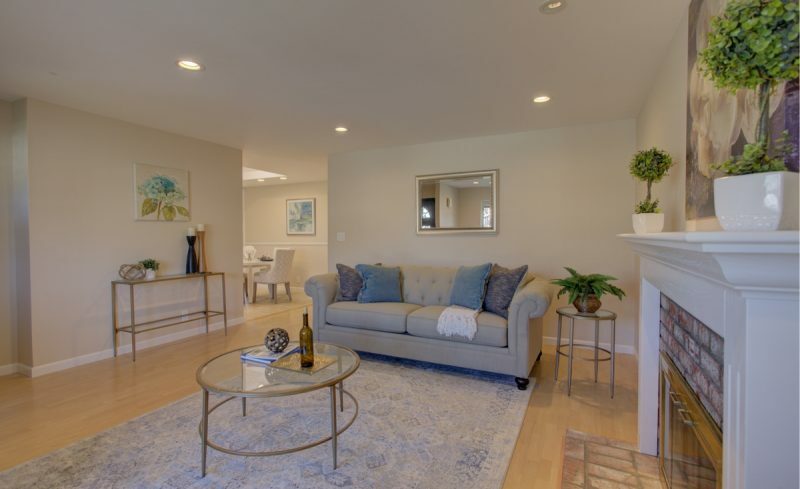 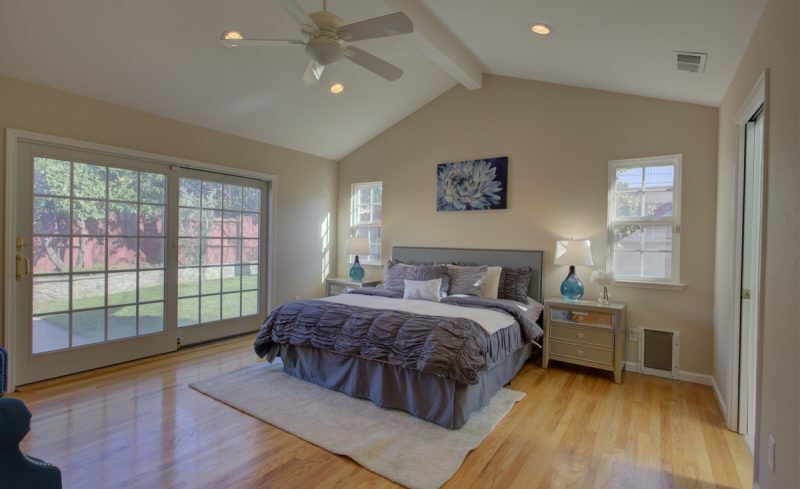 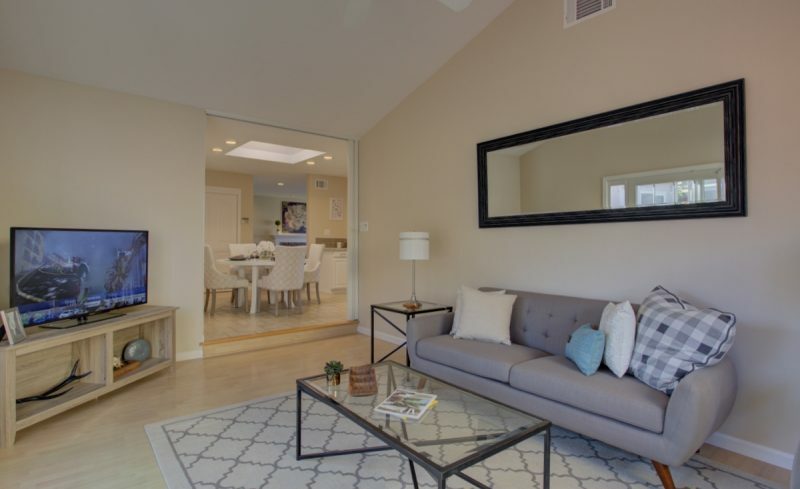 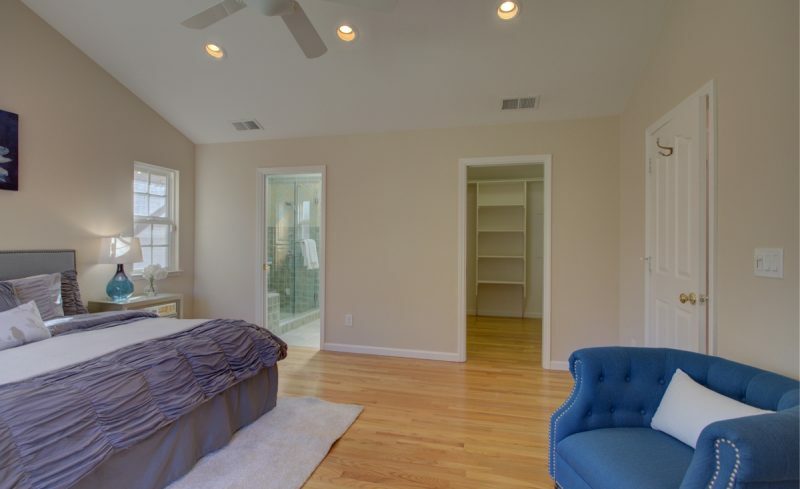 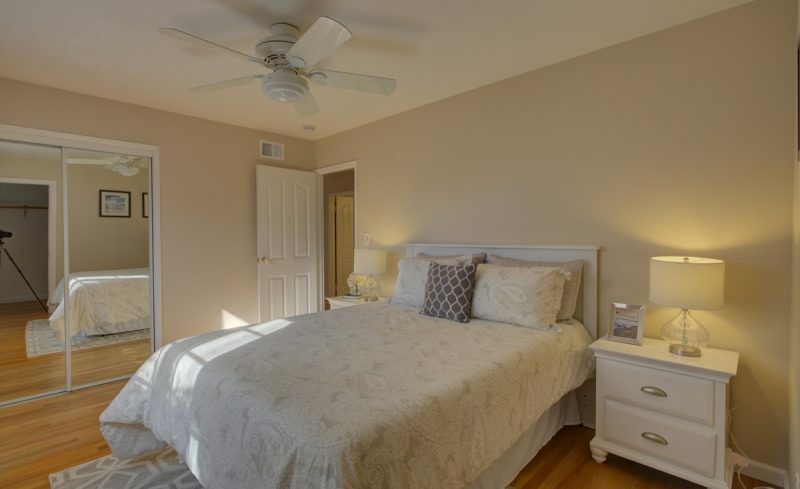 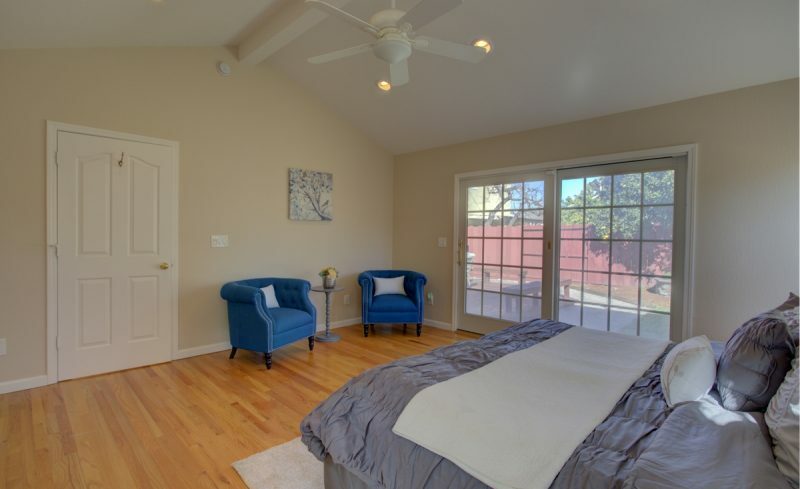 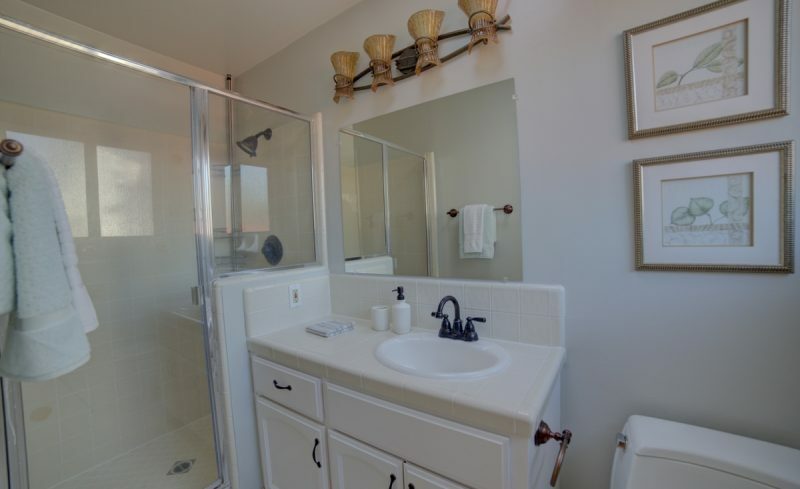 Oversized master suite with vaulted ceilings, walk-in closet, and beautifully appointed master bath with decorative tile shower enclosure with glass door, and dual vanity with corian top. 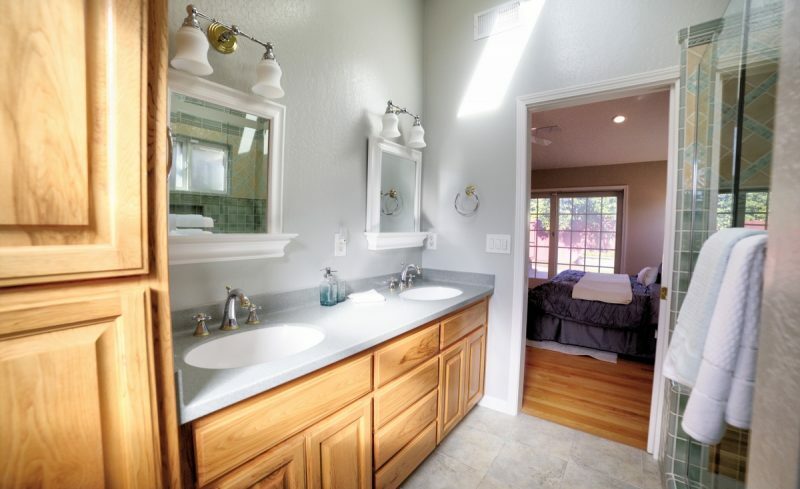 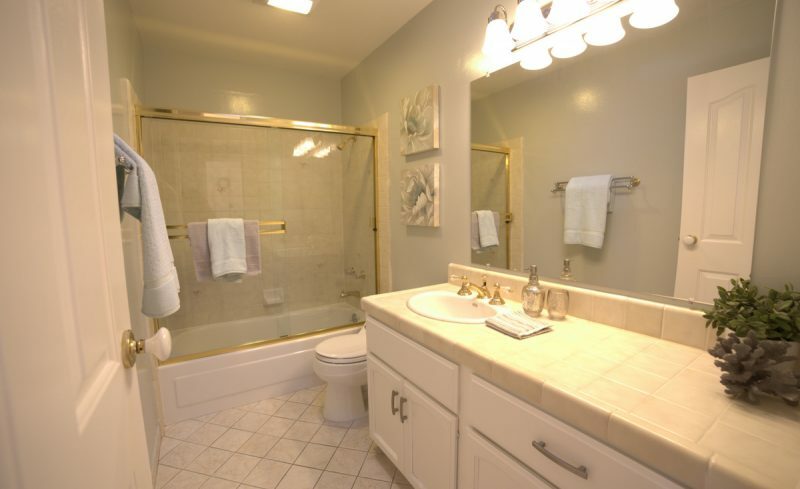 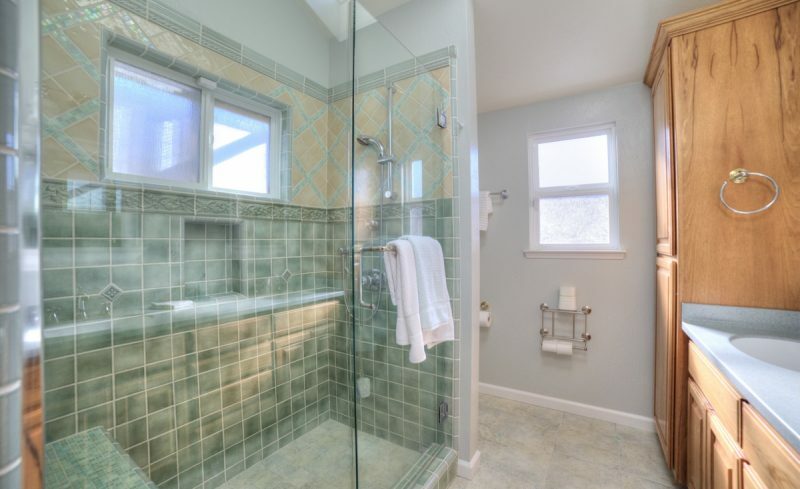 Master bath features sliding glass door to rear deck and yard. 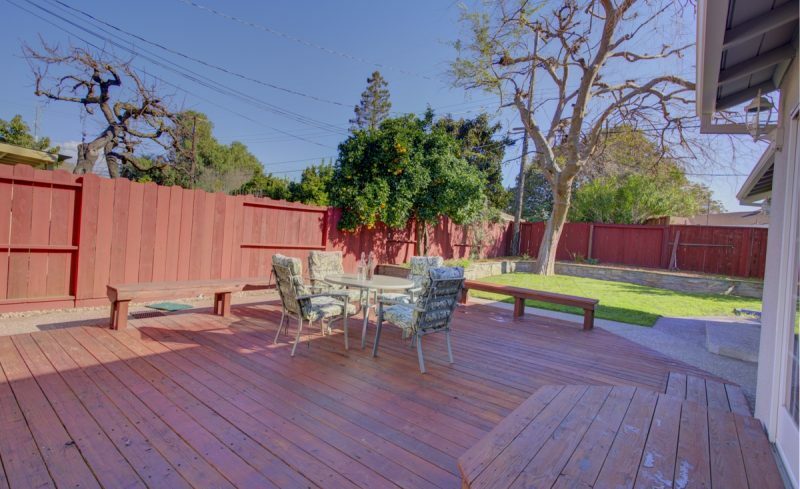 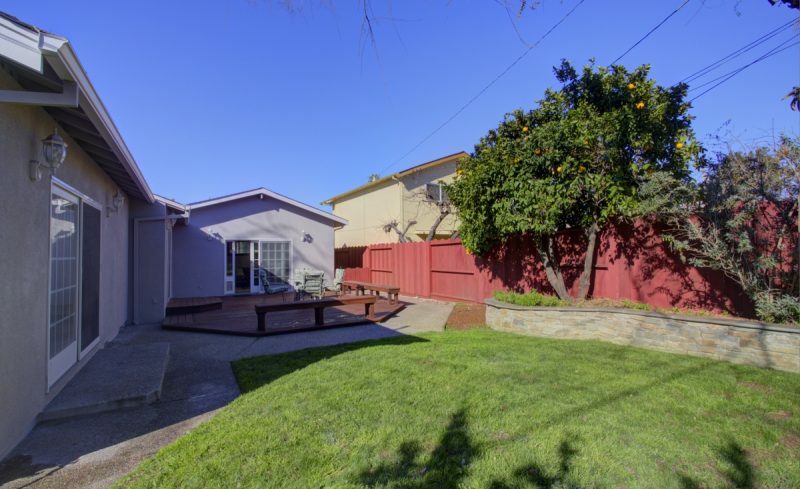 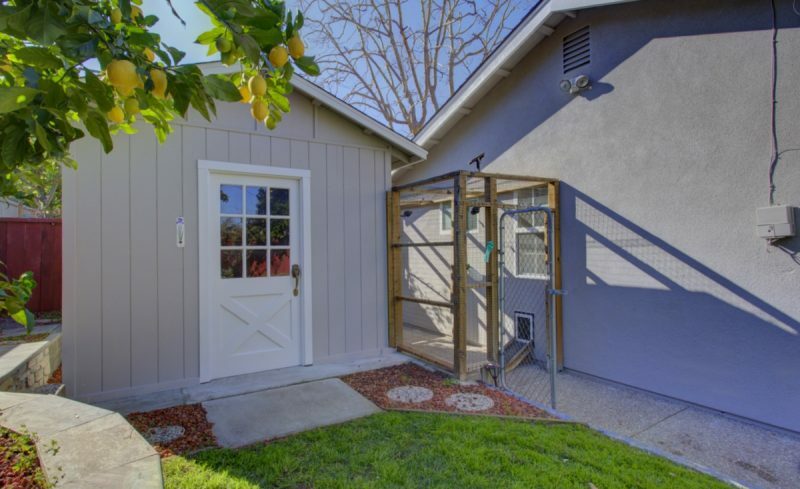 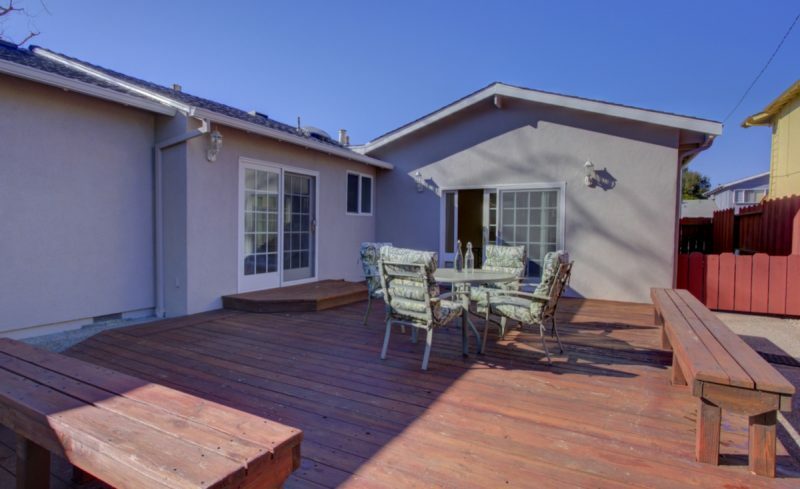 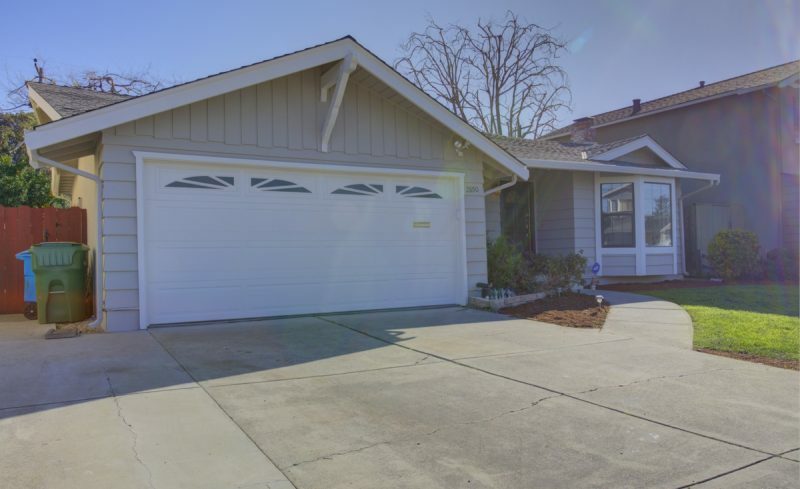 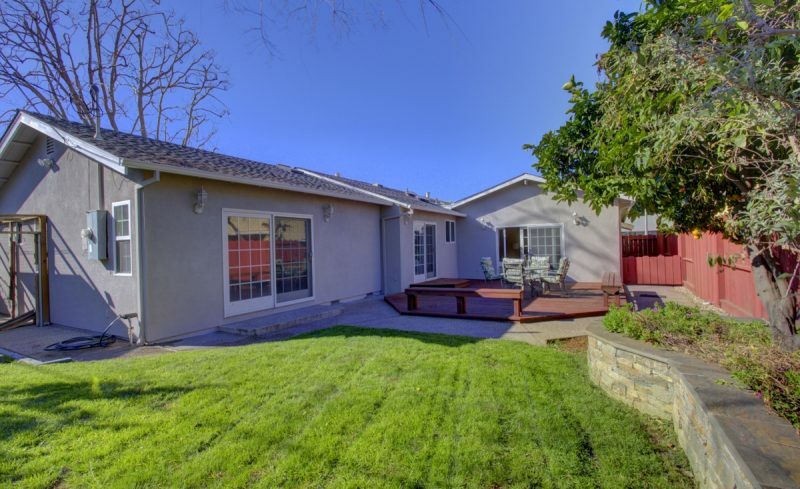 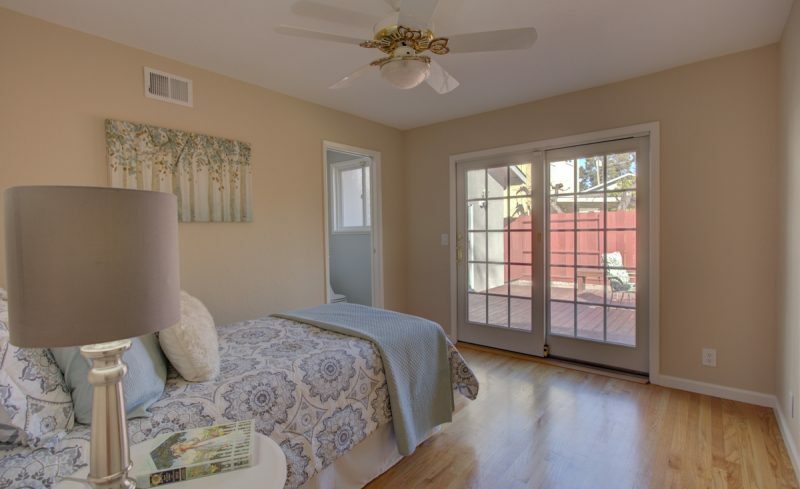 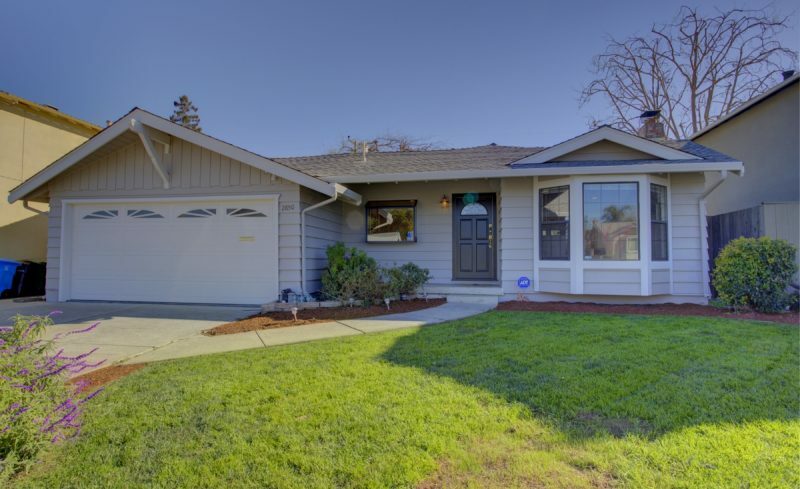 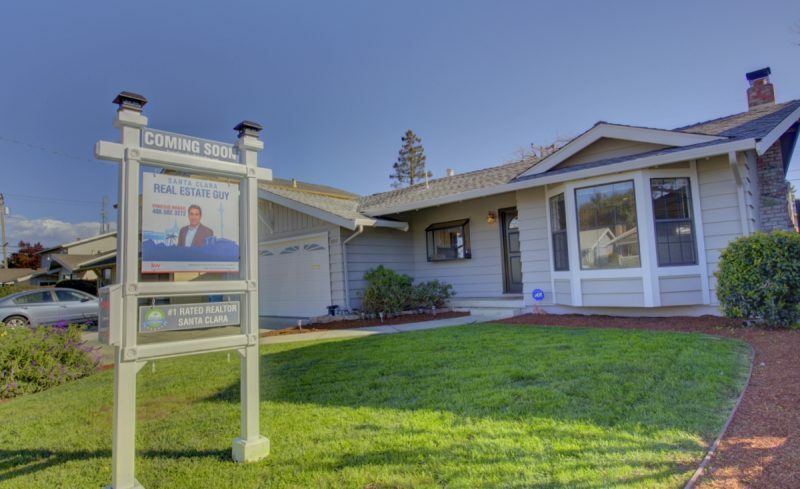 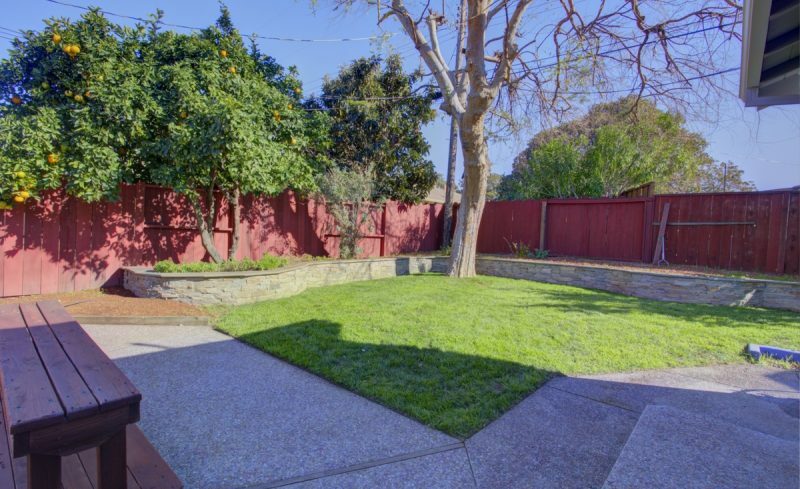 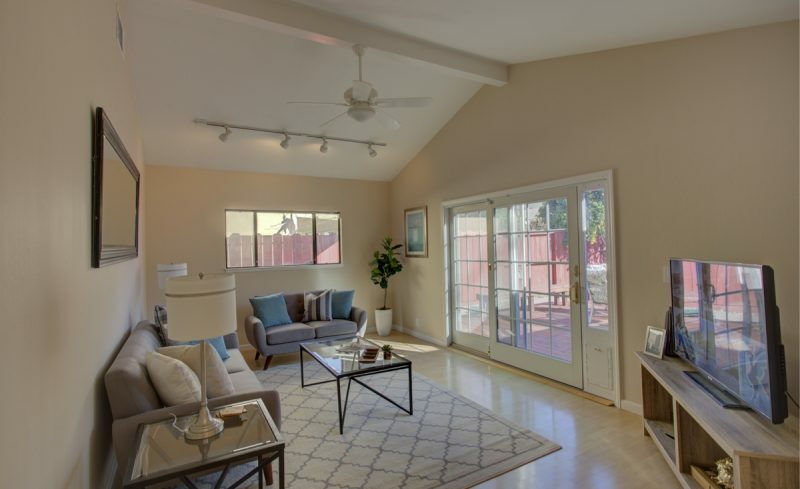 Large private backyard boasts a roomy redwood deck, lawn area, storage shed, and dog run. 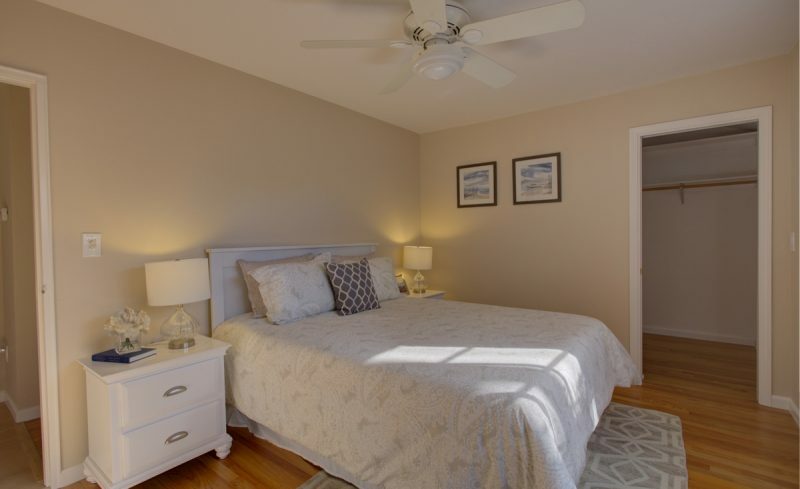 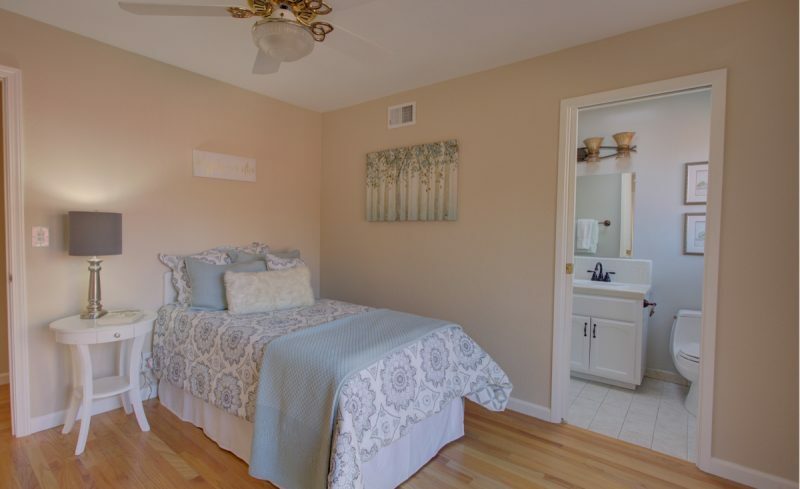 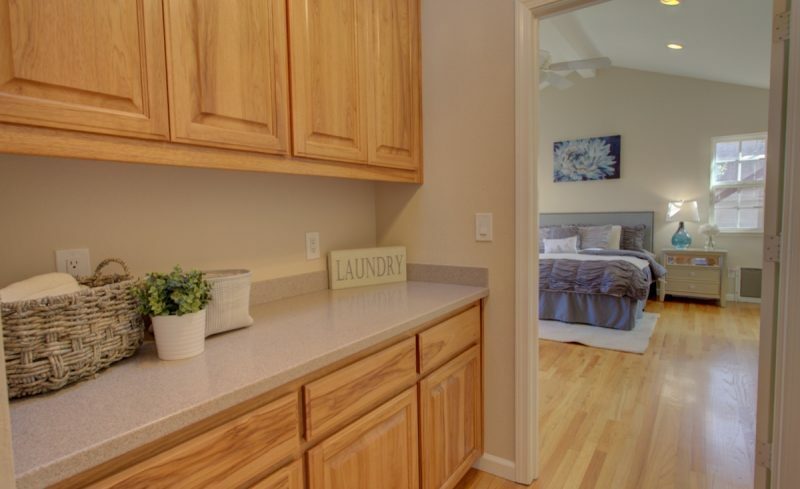 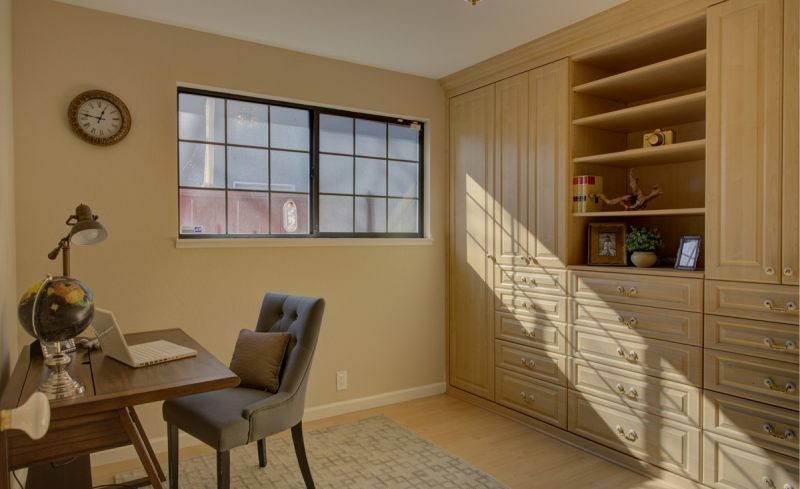 Other features include dual pane windows, 3 Anderson sliders, two skylights, inside laundry closet with storage cabinets, and lots of storage (built-ins in hallway).